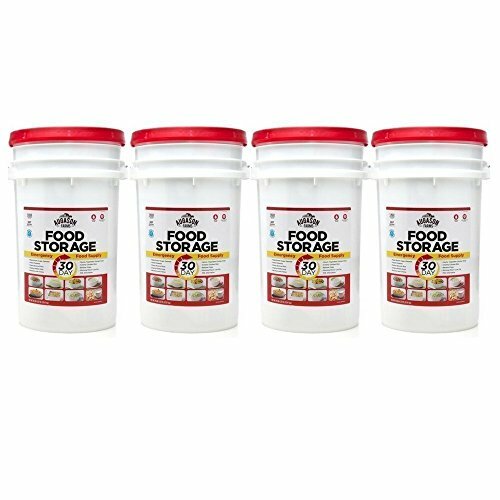 Augason Farms 30-Day Emergency Food Storage Supply Pail (4 pail) by Augason Farms at Mountain Walk. MPN: tndrbx1. Hurry! Limited time offer. Offer valid only while supplies last.